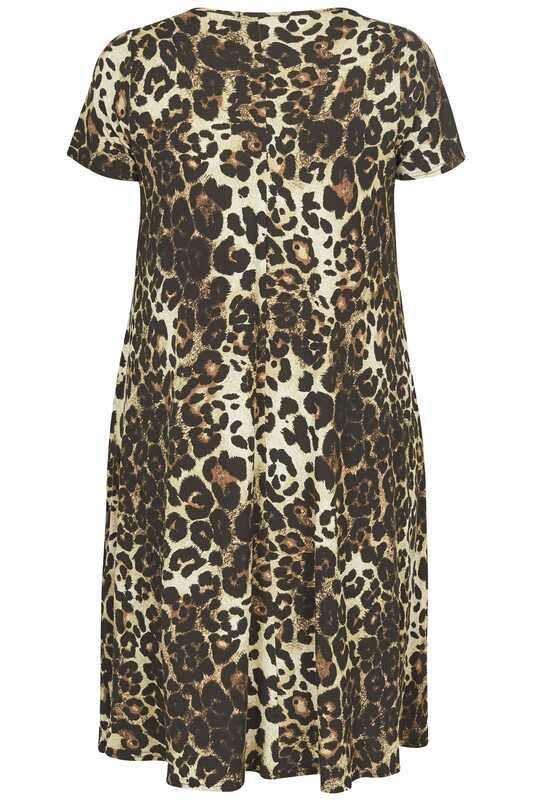 Take a walk on the wild side with this chic animal print dress. 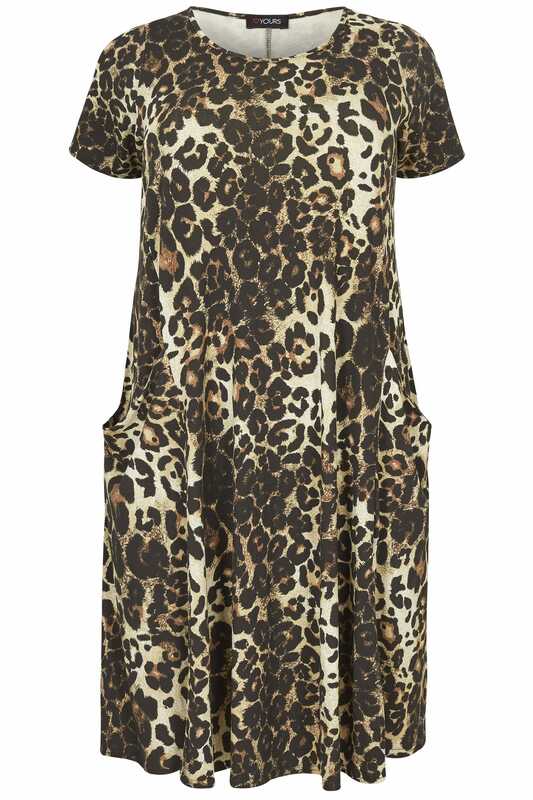 In a flattering swing shape, it's made from a comfortable jersey fabric and features two front draping pockets. Toughen it up with a leather jacket and ankle boots. Fierce and sassy, it's a wardrobe must.